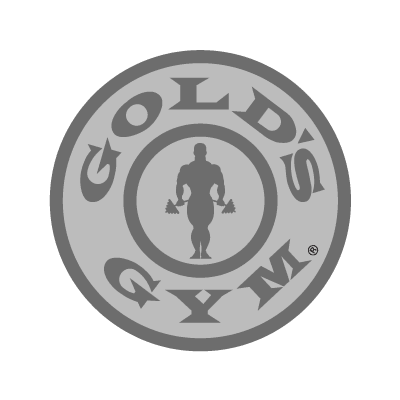 Westfield is proud to have Gold's Gym as a tenant in the following Southern California locations: Arcadia, Culver City, and Valencia. Each of these gyms is a full-service fitness health club with a wide variety of fitness classes, cardio and strength training equipment, certified personal trainers, pro shop, and supplement store. Try out the top gyms in Arcadia, Culver City, and Valencia with a FREE 7 Day VIP pass .